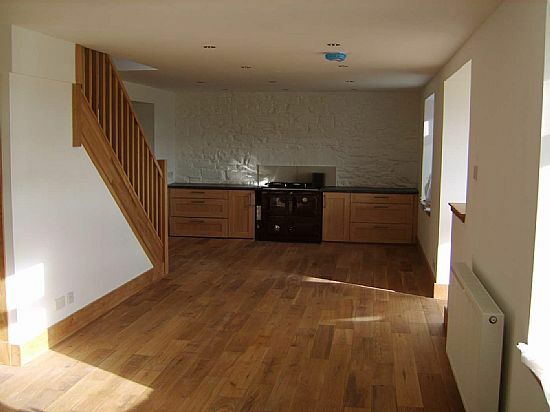 Ness Joinery & Manufacturing have extensive knowledge and practical experience in all types of joinery works from modern housing to listed buildings. 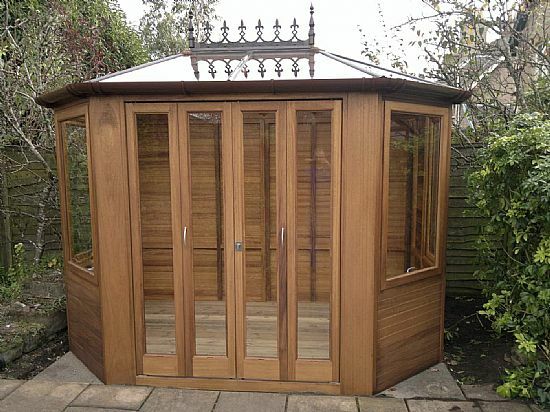 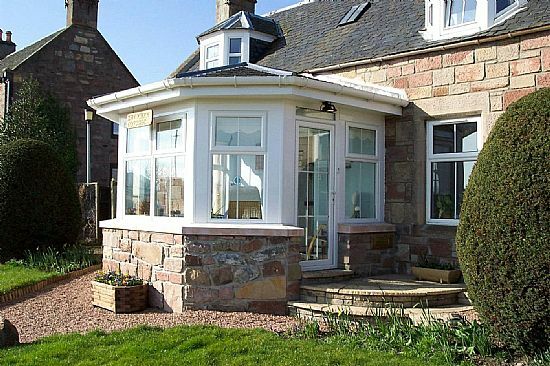 Works include renovations, alterations, extensions, conservatories, orangery's, lean-to buildings. 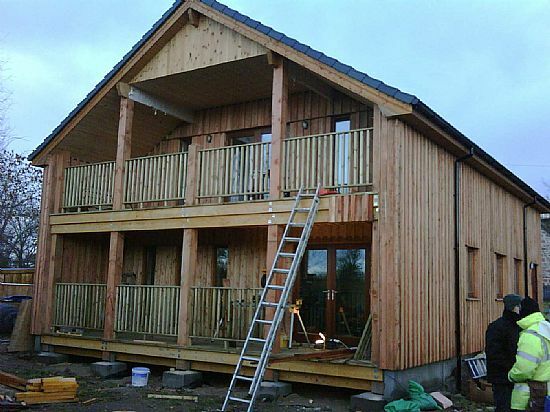 NJM can also carry out maintenance works to domestic and commercial buildings.